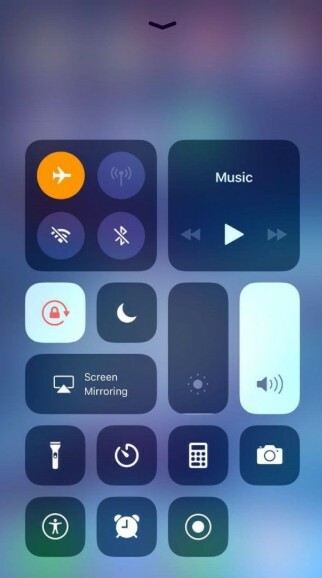 "After updating to iOS 12, my notifications were not showing on my lock screen. I was stunned so, I looked all over the internet to know what to do but to no avail. Please help!!" A lot of users are updating their iOS to the newly released iOS 12 . Unfortunately, some users are not happy with its performance and encountered some bugs like iOS 12/12.1 notifications not working issue. If so, you can take below solutions to liberate your iPhone from this terrible situation. 1.First of all look for the half-moon shaped icon on your status bar. 2.If that icon is visible on the status bar then the "Do Not Disturb" option is activated on your iPhone. 3.Now, go to Settings and turn off "Do Not Disturb". You will start receiving notifications again and this is the first solution you should try. If this doesn't help, go to the next step. 3.Turn on the "Allow Notification" option, if it is not already turned on. 2.Tap on that specific app, like messages or mail. 3.Now, enable alerts and banners, so that notifications will show up on the lock screen. 1.Tap and hold the Sleep button and the Volume Down button at the same time. 2.A few moments later the Slider will show up. 3.Slide it from left to right to shut down the iPhone. 1.Press and hold the Sleep button and wait for the Slider to appear. 2.Move the Slider from left to right to shut down the iPhone. 3.After shut down wait a few seconds and then press and hold the Sleep button again to turn on the iPhone. In most cases, if you just restart your iPhone, the problem gets solved. I am not stating that this will definitely solve the problem but in similar situations restarting the iPhone has gotten rid of the problem for many. If iOS 12 does not show notifications, you can try to fix it by resetting network settings. 1.Go to Settings on your iPhone. 2.Tap "General" and scroll down to select "Reset". 3.Tap on Reset Network Settings and enter your passcode if prompted. 1.Download and follow the instructions to install the Tenorshare ReiBoot software on your computer. 2.Now, run the app and connect the target iPhone and computer via USB cable. 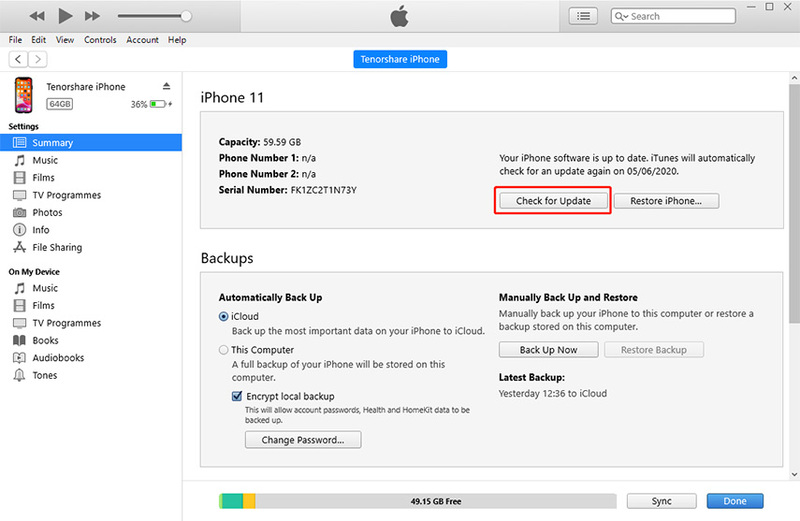 3.After, detection, choose "Repair Operating System" option from the list on the main interface. 4.Hit the "Download" button to download the latest iOS firmware to your computer. .After the firmware is downloaded, tap "Start Repair" to start the repairing process now. This will not only fix all your iOS system issues but will also install a new and fresh working version of iOS 12 on your iPhone which will be free of any such errors. Although the world is waiting for the release of iOS 12, and the version has received good comments. Still there are some people having troubles. "No Notifications" error is one of them. You can try out these common solutions to fix the issue but you would be better off downgrading the iOS until the official version of iOS 12 gets released. You can use Tenorshare ReiBoot to fix all iOS 12 update and stuck problems and it will do it effectively without any trouble whatsoever.